Flashlights are common and daily use items that everyone needs. Though we often take flashlights for granted and don’t stop to think about them, flashlights enjoy a crucial role in keeping people safe in the dark at homes, offices or even on the go. 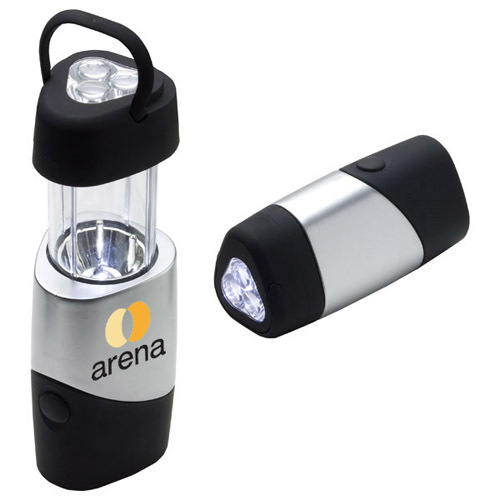 Today, flashlights that are available in countless innovative models have evolved to be powerful promotional gifts for marketers to reach out to different types of audience. Here is a quick list of custom flashlights that are well suited for all types of activities and user needs. Keychain flashlights: For the busy executives and people who travel a lot, these handy keychains flashlights will make a great choice. It will not just help the users to carry their keys in style but will also make a handy source of light wherever they go. The best part is that the users will have their flashlights right at the tip of their fingers everytime they carry their keys. Keychain flashlights will make a great emergency kit item for people on the move as these can be carried at all times. 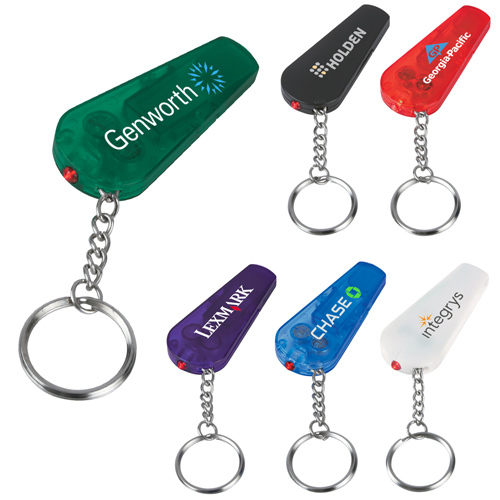 Customize these with your brand and message to engage the crowd. The adventure travelers, camping enthusiasts and hunters will all find these highly celebrated all American Maglite flashlights that are designed to last long and perform well even in the most challenging outdoor conditions. Shock resistant and moisture resistant, these flashlights are used mostly by police officers and security personnel not just as a strong light source but as a combat weapon as well. Miners, divers, rescuers and infact anyone needing hands- free source of light will find headlamp flashlights highly useful. These are typically strapped or fastened around the head in a way that the light is in front and a battery attached on the front or back. 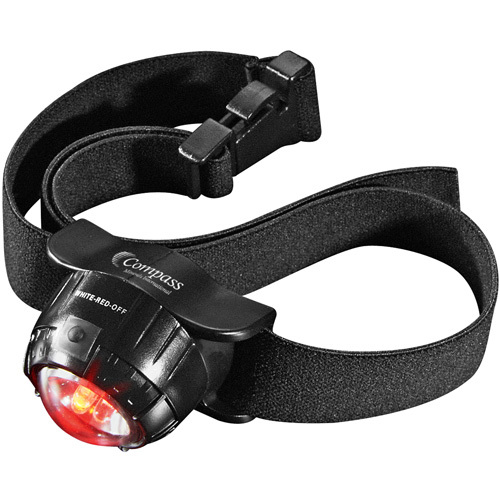 These LED Headlamp 2 Lithium Battery is illuminated with 3 LEDs ( 2 bright white ones and 1 red light) and possess an adjustable head strap and rotating bezel, which will enable the users to rotate light in desired direction. Water and shock resistant, these sturdy flashlights are well suited for adventure travels, hiking and trekking among others. 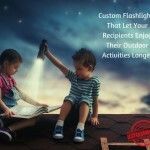 Rechargeable Solar Flashlights: These portable imprinted 3 LED solar flashlights with wrist strap, rubberized side grip and 3 LEDs make a great handout to promote camping holidays, fishing clubs and more. These flashlights are perfect for locations that do not have access to power and will make a handy source of light anywhere, anytime. 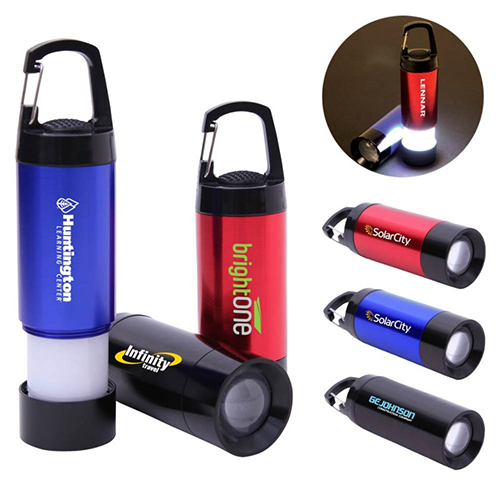 Lantern flashlights: Modeled after the traditional lanterns, these flashlights will impress every genre of users and enhance your brand engagement with targeted demographics. Your recipients can carry them to hiking, biking or jogging trips. Pull it open to use them as lantern, which can be hung from tree branches or campsite poles to ensure bright light and hands- free convenience alike. 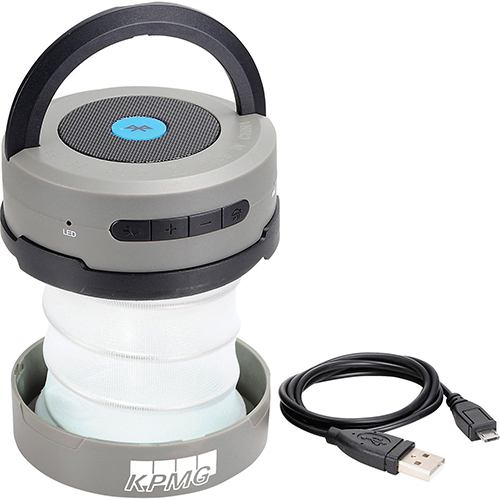 Ideal to promote camping sites, adventure clubs and more, Pop Up Lantern with Flashlight will make a great handout for outdoor events and promotions. All these different types of flashlights are ideal for different situations. 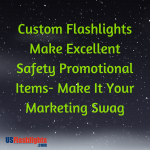 Marketers planning to use these custom flashlights can use it the most appropriate way to get maximum advantage.